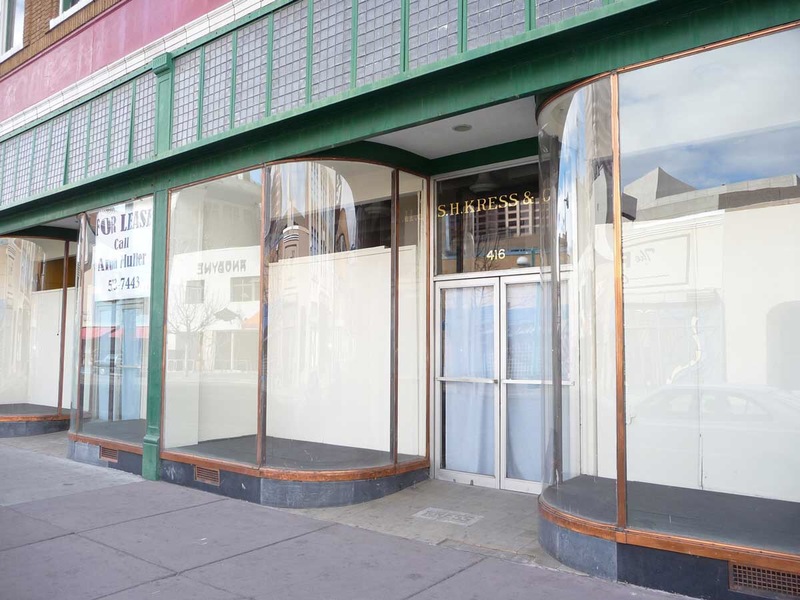 ELMHURST – In an effort to fill empty storefronts while diversifying the city’s economic growth, the Elmhurst Department of Community Development is suggesting a retail business grant for local and regional extremist groups interested in leasing space for meetings or as bases of operation. This was just one of the topics discussed during the Elmhurst Downtown Plan Open House and Presentation held earlier this month at City Hall. Elmhurst Chamber of Commerce President and CEO John Quigley offered praise for the department’s innovative thinking. Community Development President Marsha Cook noted during the presentation that prospective groups included on the FBI’s list of domestic and foreign terrorist organizations would not be pursued. Cook declined to name specific organizations tabbed for recruitment.